Jenna has always had a love and passion for animals. She grew up with cats her whole life and got her first dog Roo almost five years ago (who just recently passed). Roo turned out to be her best friend in the whole world! Jenna also has a tiny chihuahua named Lil who is 1 1/2 years old, and two cats who are almost 2 years old; Oscar and Jane who she rescued as kittens! 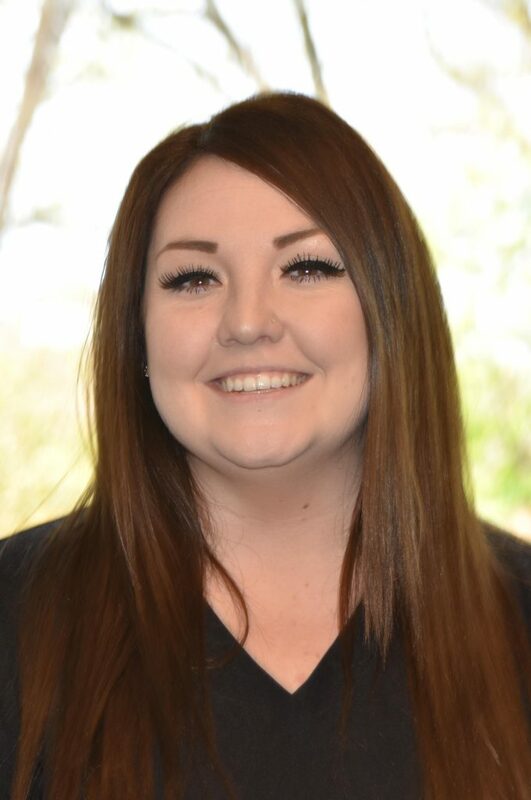 Her love for Clarkson Village's patients and the clinic has inspired her to go to school to become an RVT. She is so proud to work with such an amazing and caring group of people here. People who consistently put patients first and act as the voice for all animals. She is truly inspired by Clarkson’s veterinarians, and always happy to lend a helping hand wherever possible!